It's been over five years since Xiaomi set forth to test the Indian waters. It began with just one product, the Xiaomi Mi 3, and for three months, operated through a single employee. Today that employee is the company’s Global VP and MD for India, Manu Kumar Jain. But that’s not the only factor which has progressed. 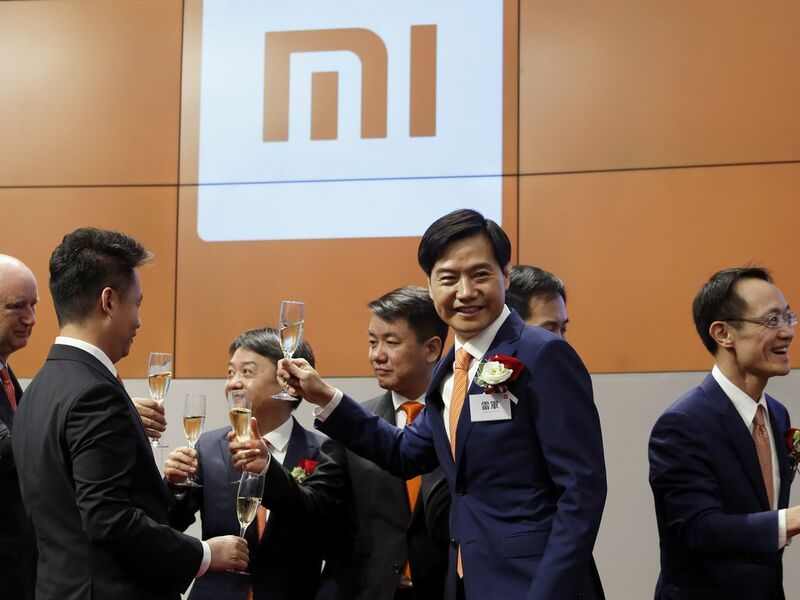 Xiaomi founder, Chairman and CEO Lei Jun (2nd R) attends the listing of the company at the Hong Kong Exchanges in Hong Kong, China July 9, 2018. Since those humble beginnings, Xiaomi’s empire has spiralled out of the underdog status and into a gargantuan household name with products spanning across a vast gamut of lifestyle as well as electronics categories. It rose to the top of the smartphone market, a position held by Samsung for ages. But other than making India its second home, Xiaomi’s expansion in the country has proved instrumental for several stodgy sectors as a whole. Sectors such as televisions, soundbars, fitness accessories, air purifiers which were either nearly non-existent before Xiaomi’s arrival or were dominated by companies that had grown way too comfortable (with the dearth of any sort of resistance or friction), have suddenly become exciting. By pairing an affordable pricing model and premium materials, Xiaomi managed to breathe fresh life into these categories and planted the seeds for new ones. In the past year, companies such as Samsung have been forced to revamp their strategy in a hope to retaliate. Smart bands, for instance, were barely active in early 2015. However, later when Xiaomi brought its entry-level Mi Band to India, the market witnessed a sharp uptick. Both in terms of sales and the number of challengers craving for a share in this newly discovered segment. Mi Band and its successors have been the undisputed leaders in the fitness band category. “Wearables category (specifically smart bands) exploded in 2016, with several brands coming in,” commented Navkendar Singh, research director at IDC. With a head start and a better insight into what users want, Xiaomi has been also able to retain its lead in spite of the influx of new, cheaper options. “As per Counterpoint Research estimates, Xiaomi had 44 percent of the smart band shipment volume share in 2018, grew from 27 percent shipment share over the last year,” said Pavel Naiya, senior analyst, Devices and Ecosystem, Counterpoint Research. Similarly, Xiaomi introduced India to air purifiers in September 2016. Sure, there have been a few players in this segment before, but the idea of these devices was still largely absent in Indians’ minds. This was too followed by a deluge of new competition with brands such as Dyson and Samsung entering the space. But the one that had the most impact and was desperately crucial for the Indian electronics market was Xiaomi’s Mi TV launch. In the past, smart televisions in India were both overpriced and plagued with an underwhelming experience. Xiaomi mended both with a series of models at various price points. Today, Xiaomi’s televisions have grown so much in popularity that mobile-only Xiaomi Preferred Partner stores are now (profitably) selling them as well. Plus, Xiaomi’s Mi TV lineup severely affected players like Samsung who are selling mostly identical products at about double the price. 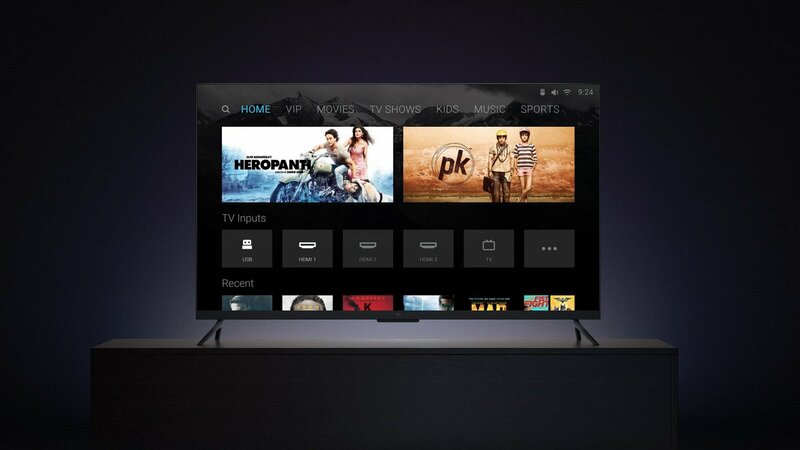 To strike back, the Korean manufacturer recently announced a new range of Flipkart-exclusive smart, 4K televisions in the same price segment as Xiaomi’s Mi TV. Whether that will put a pause on Xiaomi’s televisions’ growth, which has reached the magic figure of one million TVs sold in merely nine months, remains to be seen. “In smart TVs, Xiaomi entered in 2018. As a result, the smart TV category grew by almost 80 percent, in which Xiaomi contributed to about 60 percent of this growth. Xiaomi is now the largest brand in the category with more than a quarter of the share,” said IDC’s Singh. “Even in air purifiers, Xiaomi is one of the largest players (although the market is seasonal, geographically concentrated), but it definitely helped democratise the concept of air purifiers because of affordability and marketing by Xiaomi. The launch timing also helped for this category actually,” he added. Incidentally, research firms like IDC didn’t even actively track smart televisions before 2018. So how did Xiaomi, a company which started with one device, predict these trends and built a sweeping ecosystem in just a couple of years? If you ask Xiaomi, the answer is rather straightforward. Since the new products it introduced in India weren't necessarily new and were already on sale in China, the excitement around these products was already there. Mi TVs, for instance, had created a buzz here much before they began officially selling. To get a pulse of the market demand, Xiaomi regularly brings demo pieces and based on community feedback, decides which space to target. “The brand actively engages with Mi Fans through several social media channels and regular Mi Fan meetups wherein they share their inputs on Xiaomi products. This is often crucial in helping determine the preferences of consumers and analysing the current consumer trends in the market. Xiaomi also has five Mi Home Experience Stores which house several products above and beyond what we sell in India. All our consumers can go and try these devices, and give us feedback on which products they would like to see in India.”, explained Raghu Reddy, head of category and online sales, Xiaomi India. Personal experiences of Xiaomi’s personnel and current events contribute further to this approach allowing the company to instantly capitalise without spending much on research. “With the rising air pollution levels in metropolitan cities of India and the increasing concerns over its effects on health, we felt the strong urge to find a smart solution to this issue, and help Mi Fans and their loved ones cope with this concern. This led to the evaluation of the Mi Air Purifier category being introduced in the Indian market in the year 2016 and Mi AirPOP (pollution masks) being introduced in 2018,” added Reddy. When Xiaomi figures out where to move next, it goes through another essential process which others often overlook. It’s the fact that India is unlike other markets and not every technology product is compatible here in its original form. Xiaomi didn’t call it a day after releasing cheaper alternatives loaded with high-end features on the products it sells. Others like Vu (in the television industry) have tried that trick before and in some ways, thrived as well. But it’s easy to forget that price is a fragile advantage to live on and can be undercut by anyone if it comes to that. The disappearance of Indian smartphone brands such as Karbonn, Micromax and others from the top five in quarterly results is an example of that. “We at Xiaomi take major efforts to localise our product development efforts and operations before we introduce any new product or category in India. For instance, when we decided to launch the Mi Air Purifier 2S (Review) in India — we had to integrate technology in the Air Purifier which would enable it to switch on automatically once the power is re-connected. Since power outage isn't an issue in China, the product originally did not have that capability but was built in especially for India,” said Reddy. The ‘why’ behind assembling an ecosystem is imperative to Xiaomi’s success too. Even though India’s smartphone industry has, unlike the rest of the world, managed to keep its head over water, it won’t be long before it reaches saturation. Phones aren’t Xiaomi’s only revenue source. It bills itself as an internet company with arms spread in IoT gadgets, advertisements and more. That model has consistently worked for the company in China and it’s essentially trying to replicate the same in India. Unlike years ago, internet connectivity and smartphones are more accessible than ever in India. Smart home and lifestyle devices, as a result, are expected to take charge in the next year or so and Xiaomi doesn’t want to be left behind whenever that happens in full swing. Being more than just a smartphone company also augments its brand in India which predominantly is still stuck in the budget segment. “When a smartphone as a device category reaches a point of commoditisation in terms of design language and hardware and it becomes more difficult to make money in smartphone space, as consumers hold on to their phones longer, it makes it important for a brand to look at other smart device categories. As consumers become more comfortable in using smartphones, aided by inexpensive data access the smart home and lifestyle device categories will be the next growth frontiers in next 2 – 3 years,” said IDC’s Singh. Moreover, services play a vital role in Xiaomi’s multifaceted strategy and the company has begun to leverage its vast reach in India to push its in-house platforms. That includes Mi Video, Mi Music which is powered by Hungama Music, Mi Pay for UPI payments, and more. It’s quite evident from Xiaomi’s plans that it will most likely be competing with the likes of Netflix and Spotify with its online streaming platform investments. Xiaomi is looking to monetise its utility apps too, like Mi Drop which has bagged over 100 million downloads. 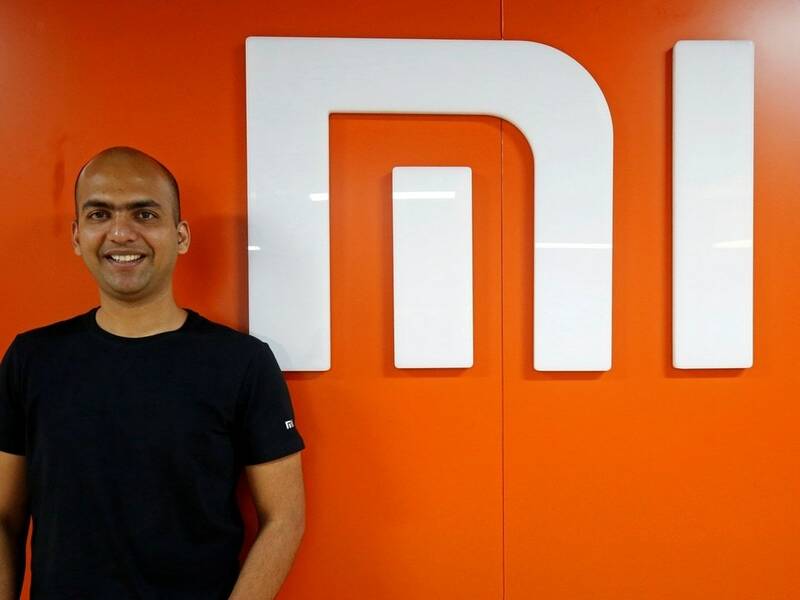 In a recent interview, Manu Kumar Jain said Xiaomi will be investing a “significant portion of the recent Rs 3,500 crore fund infusion to expand into services”. It’s also worth noting that Xiaomi’s e-commerce website today stands at the third position right behind Amazon and Flipkart. But that doesn't absolve Xiaomi from some of the practices it employs, especially when it comes to pushing advertisements in customers' faces through its MIUI user interface, or Patchwall for that matter. MIUI was even found to be pushing advertisements in the Settings menu of Xiaomi phones. While it will be impossible to escape advertising, considering Xiaomi claims to make less than 5 percent profit margins on hardware products, it should ensure that customers have the options to opt out (in an idiot-proof manner) of being bombarded with ads in every single menu. Xiaomi CEO Lei Jun has promised that MIUI 11 will cut down on pesky ads. Let's hope this is taken care of. In addition to ads, another more serious news emerged last week of Xiaomi's Mi Browser as well as the Mint browser having a security flaw which would let hackers spoof URLs. As Xiaomi expands its services portfolio, it will have to be more vigilant about these things, which can mar a user experience and in some cases even lead to fraud. By gradually broadening its lineup — on the hardware and software front — Xiaomi is now growing confident with its position and brand image enabling it to aggressively infiltrate more categories. These signs can be easily found in its recent developments too. Compared to a couple of years ago, Xiaomi today announces a new non-smartphone product every few months and has launched about a dozen in just the past year yielding an ever-shifting goal post for its fellow contenders. The company has brought with it a wave of upgrades for categories that gravely needed them. With a network of exclusive stores and official retail partners, Xiaomi has, in the process, also paved a path that will be a little too demanding for others to keep up with or imitate. Xiaomi has already set up eight manufacturing plants to further lower costs and over a thousand service centers throughout the country. In the coming months, Xiaomi is expected to try to reinvigorate a handful of critical industries like water purifiers, washing machines and the most awaited — laptops. Hell, there's even speculation on a Mi Cooker launch. This would be just the beginning, though, as Xiaomi has still only brought a quarter of its entire portfolio to India so far.